After listing sql calendar date values in a month as rows, we need to display them now in a format similar to frequently used in printed calendars. The day names are listed as column names and dates are shown under the related columns. 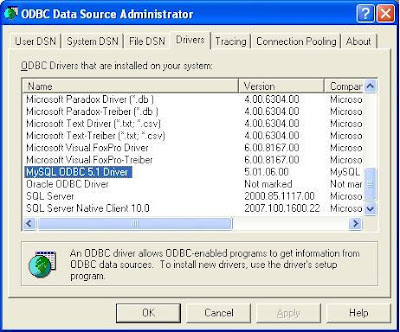 The first solution is supplied by Plamen Ratchev from SQLStudio.com using the t-sql PIVOT. Since I liked the t-sql code he coded much I want to share it with you here. And the output of this sql pivot statement will return the following result set as output which is displaying sql dates in a calendar format.